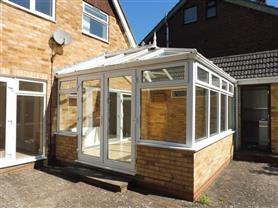 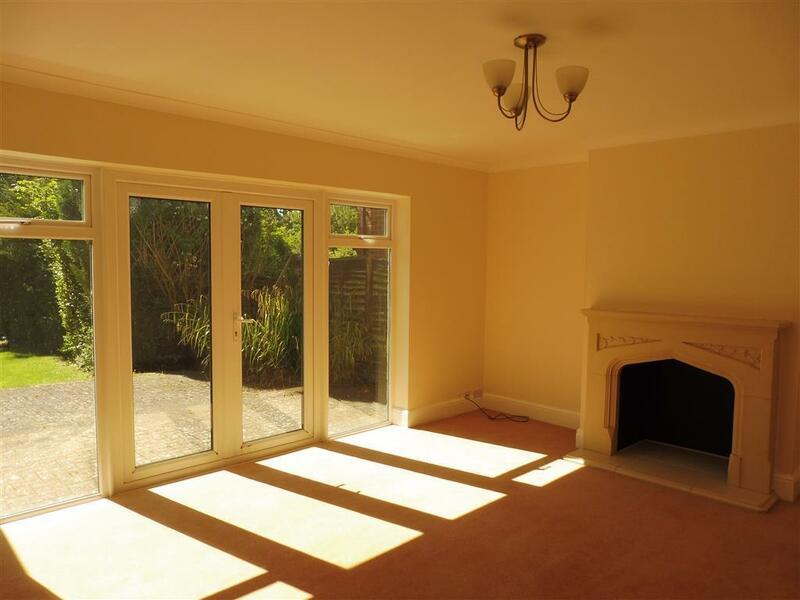 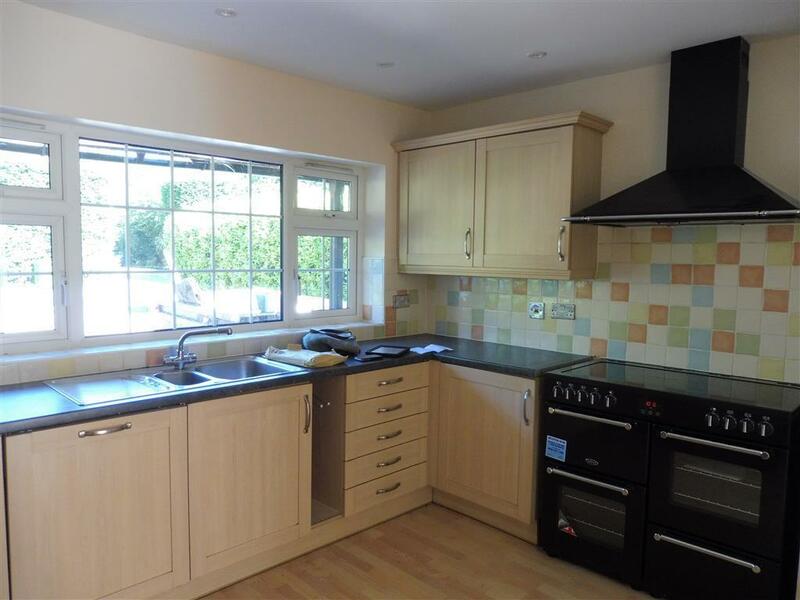 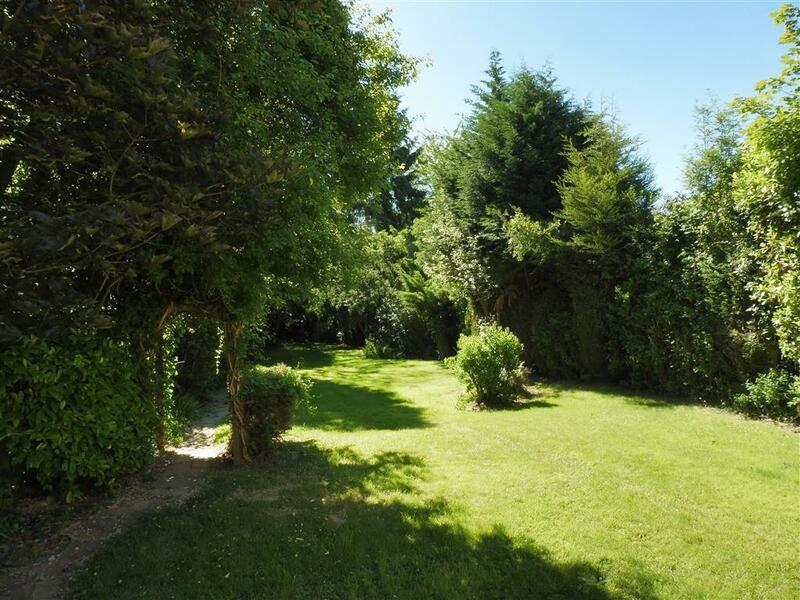 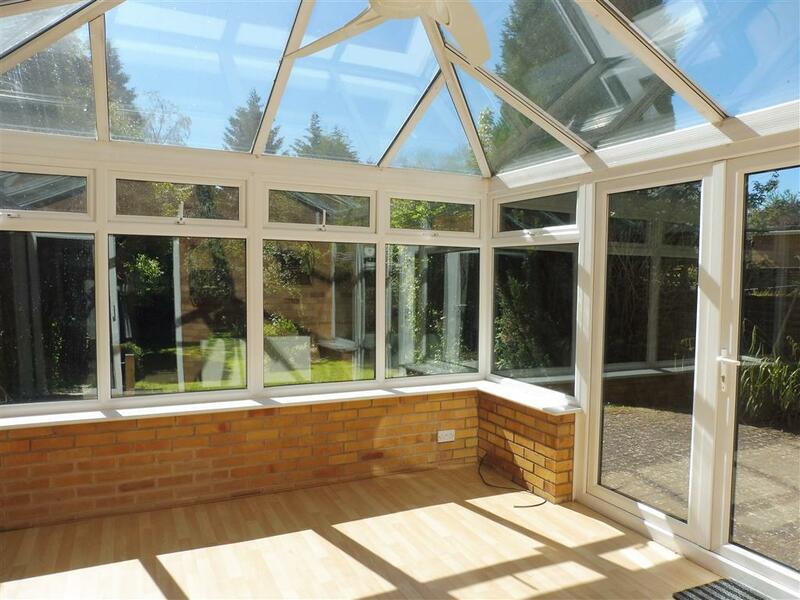 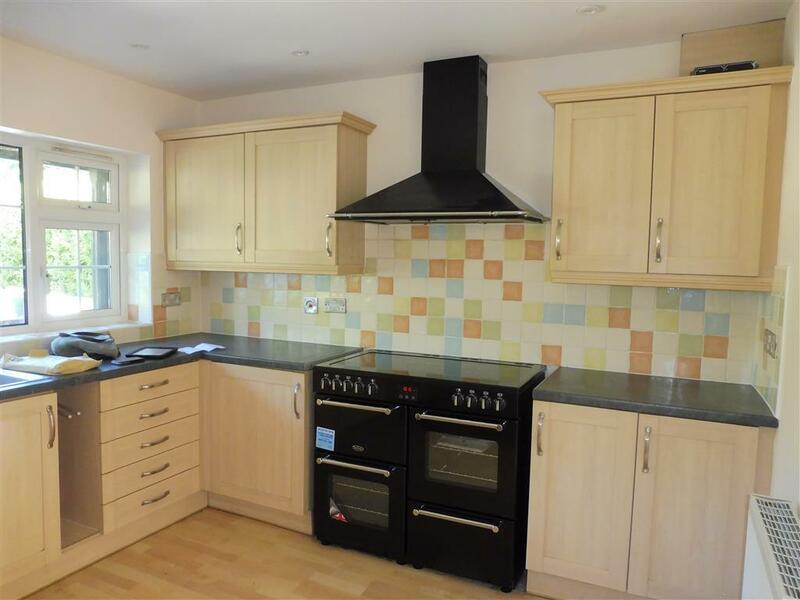 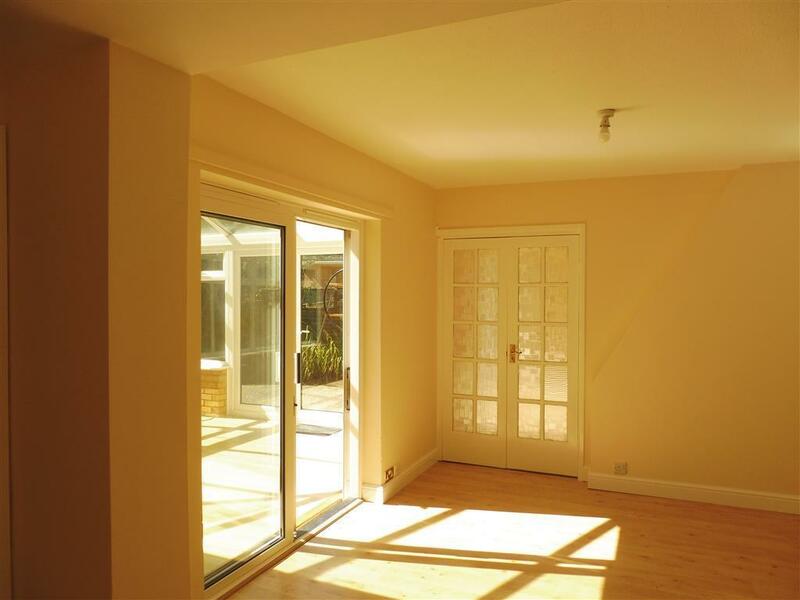 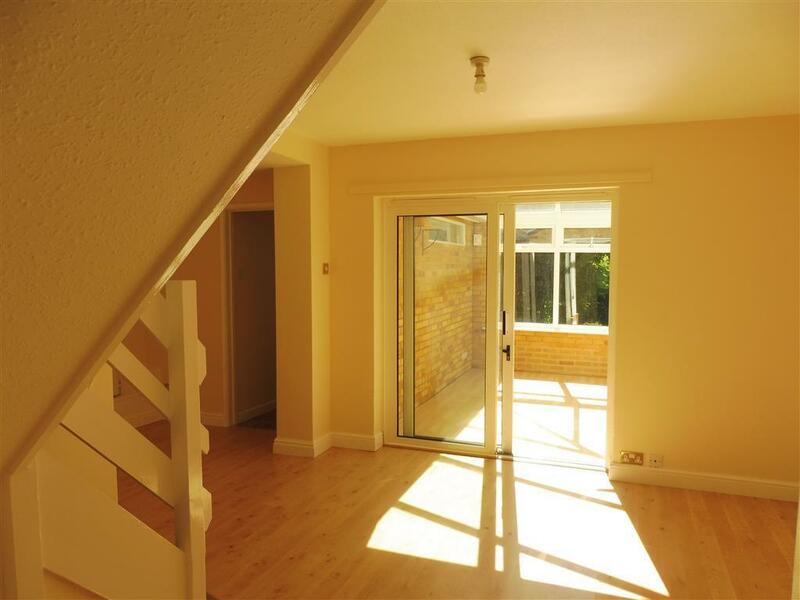 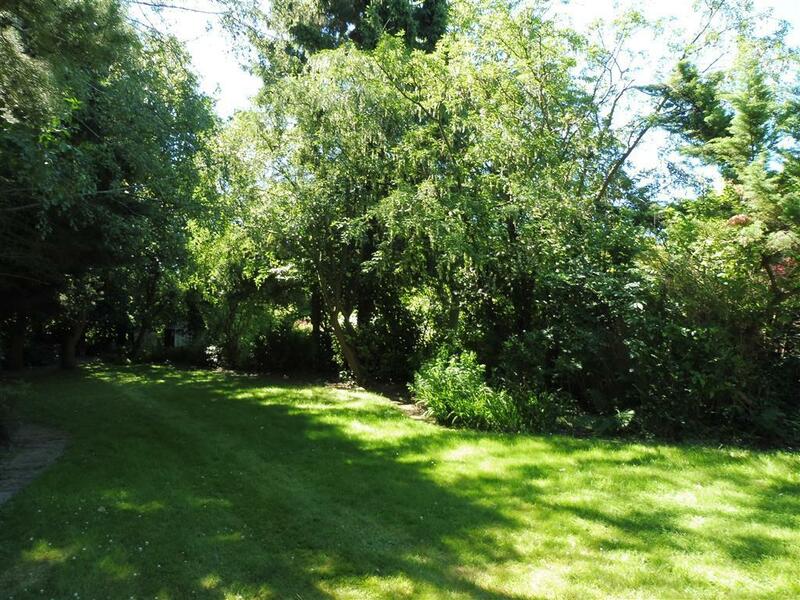 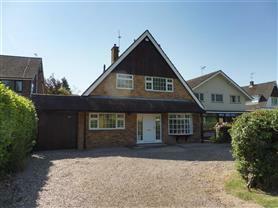 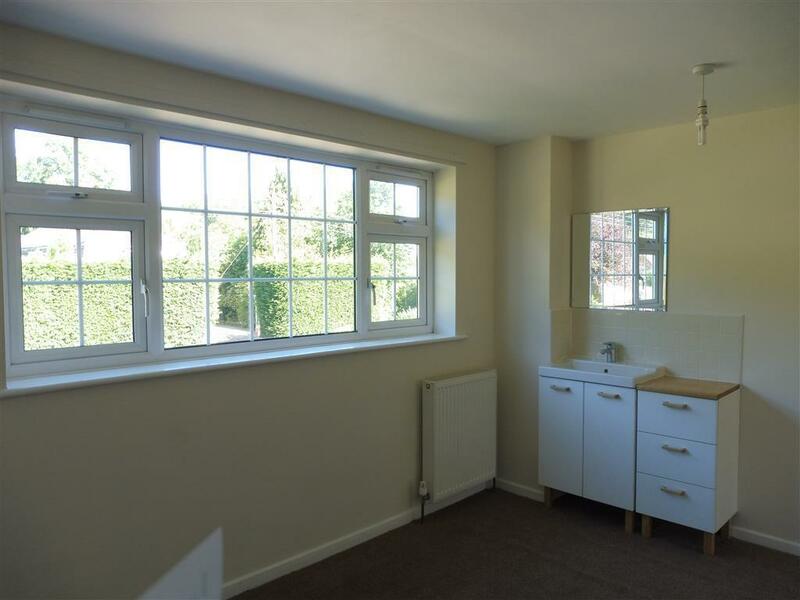 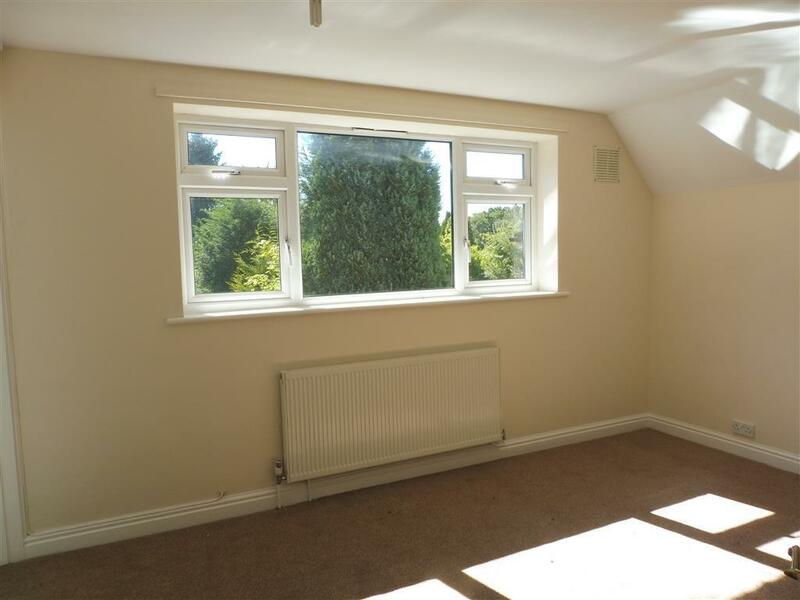 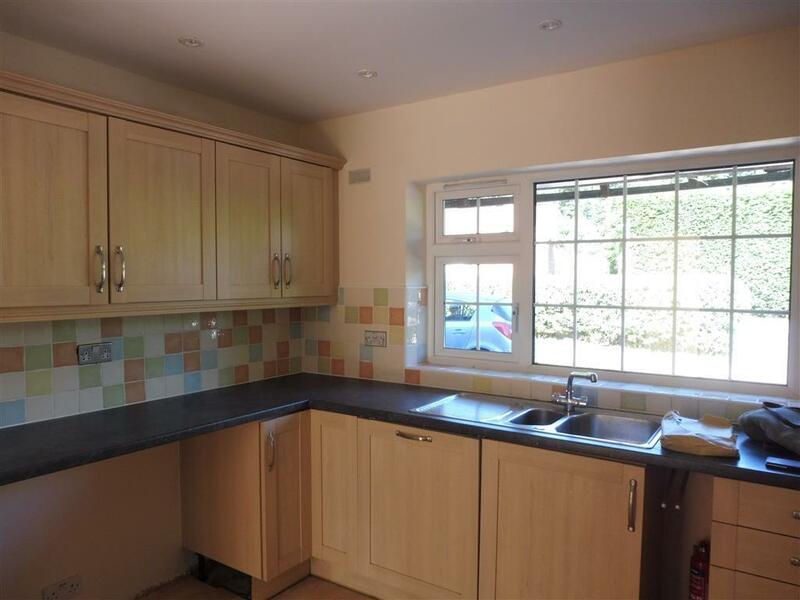 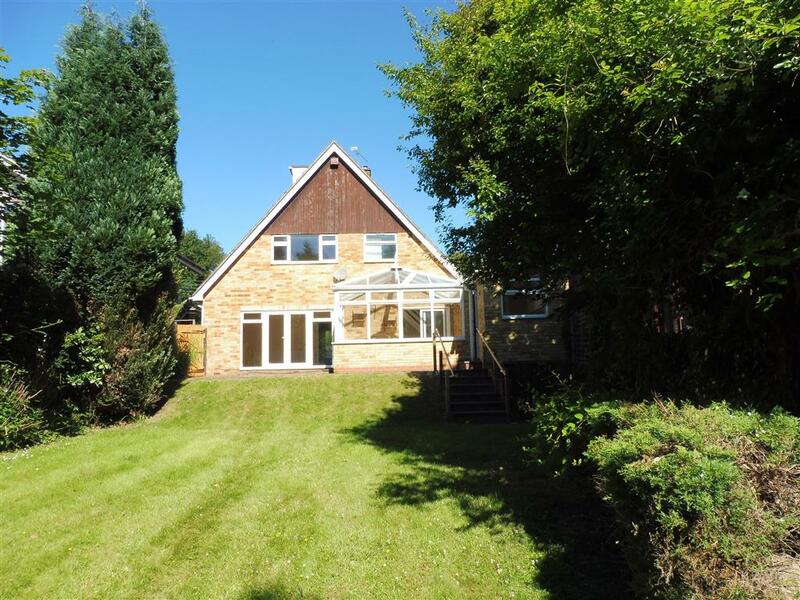 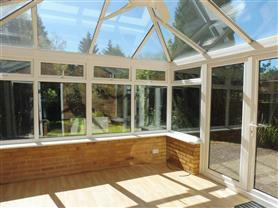 Comprises: Entrance hallway with wood floor, Downstairs WC, Kitchen with range cooker, Utility room, Spacious lounge with patio doors to the garden, Dining room, Conservatory, Inner hall that could be used as an office or family room. 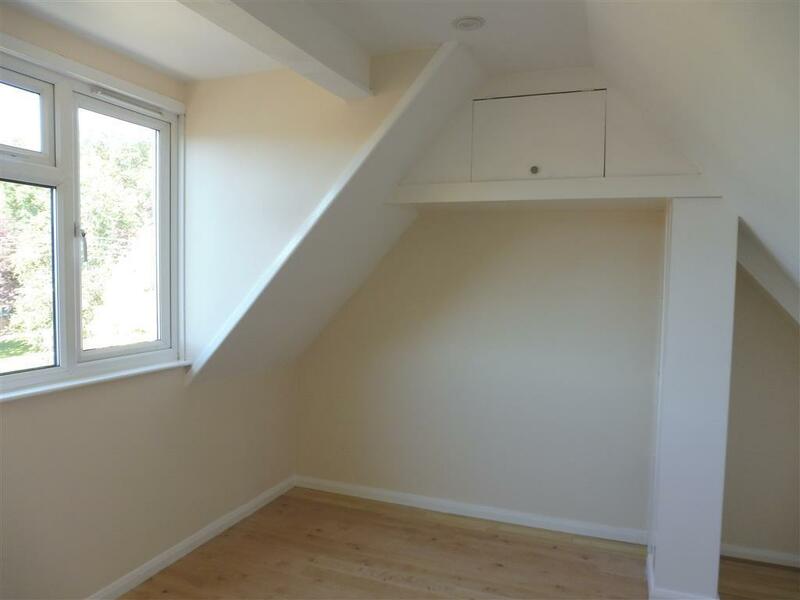 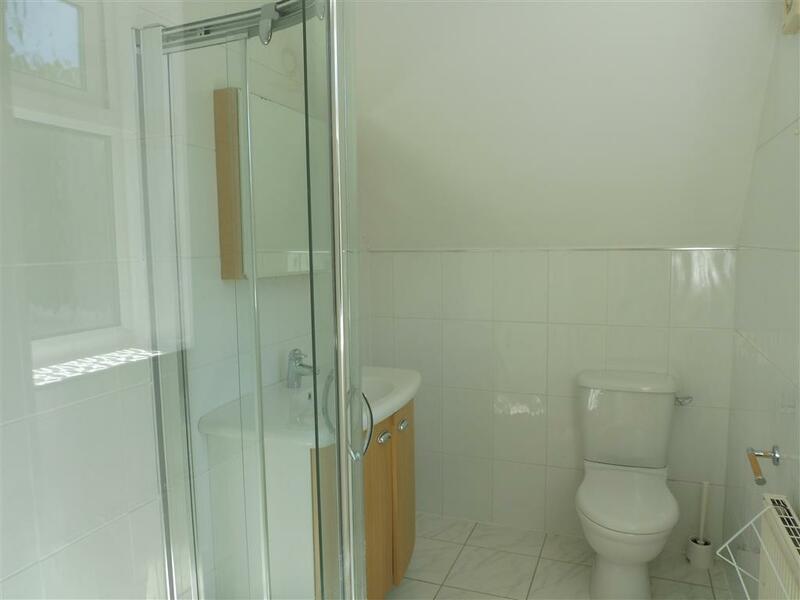 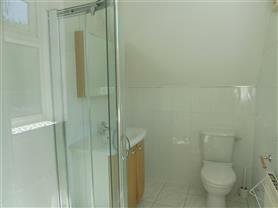 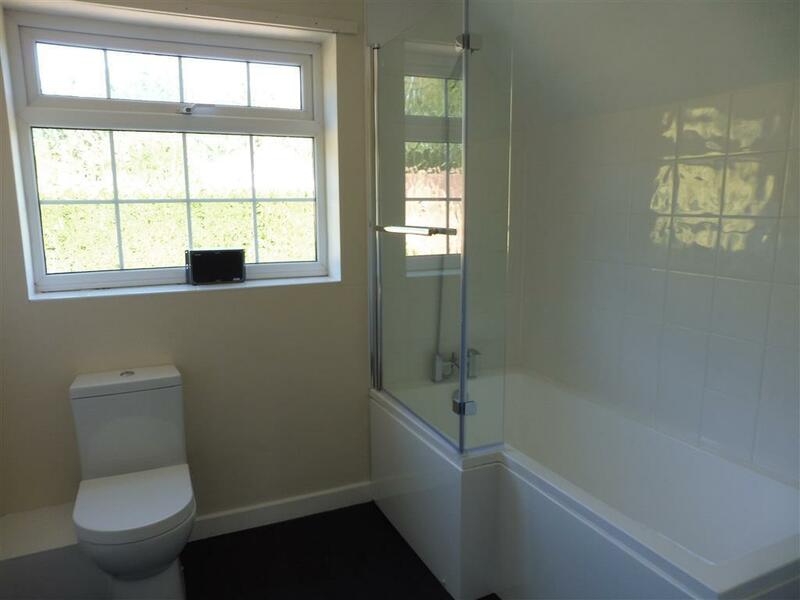 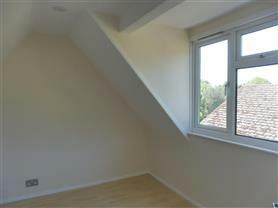 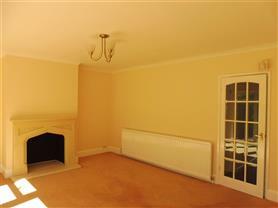 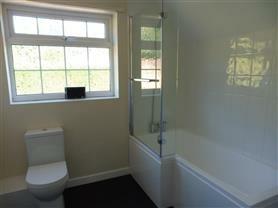 Upstairs-first floor: Double bedroom with en-suite, Further double bedroom and Family bathroom. To view the EPC for this property please visit www.epcregister.com and enter the following RRN - 8276-7721-4890-3686-5922.